The renowned stage player and film actor Om Puri, 66, died in cardiac arrest on Friday morning this week. His funeral performed at evening where Bollywood’s famous persons were present. Om Puri had been active in the field of acting in the past many years. He was also fame in theatre. He had born in Ambala in 1950 and his debut in Marathi stage play ‘Ghasi Ram Kotwal’. 'Akrosh' was his first ever movie which hit on box office in 1980. He has acted in more than 300 films and was well known expert for every type of acting. He has acted in Hollywood films also. 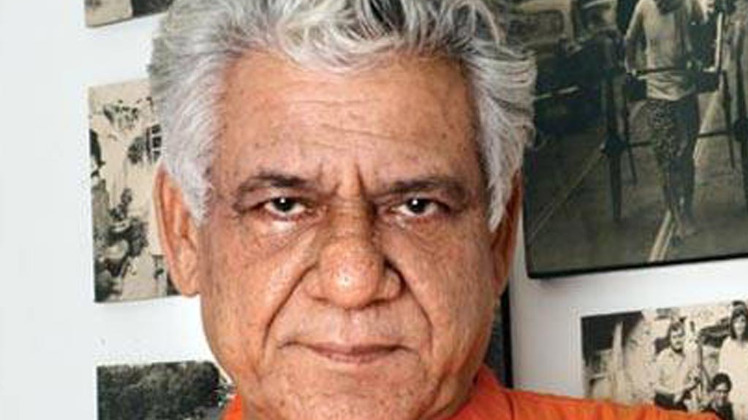 Om Puri has been felicitated with Padmshree award which is 4th award of the Indian citizen prizes in chronology. Actress Vidya Balan, Shyam Benegal and many others from Bollywood reached home to pay tribute to Om Puri. As usual, thank you for reading our post! Make sure you check DAILY, when new posts come out.